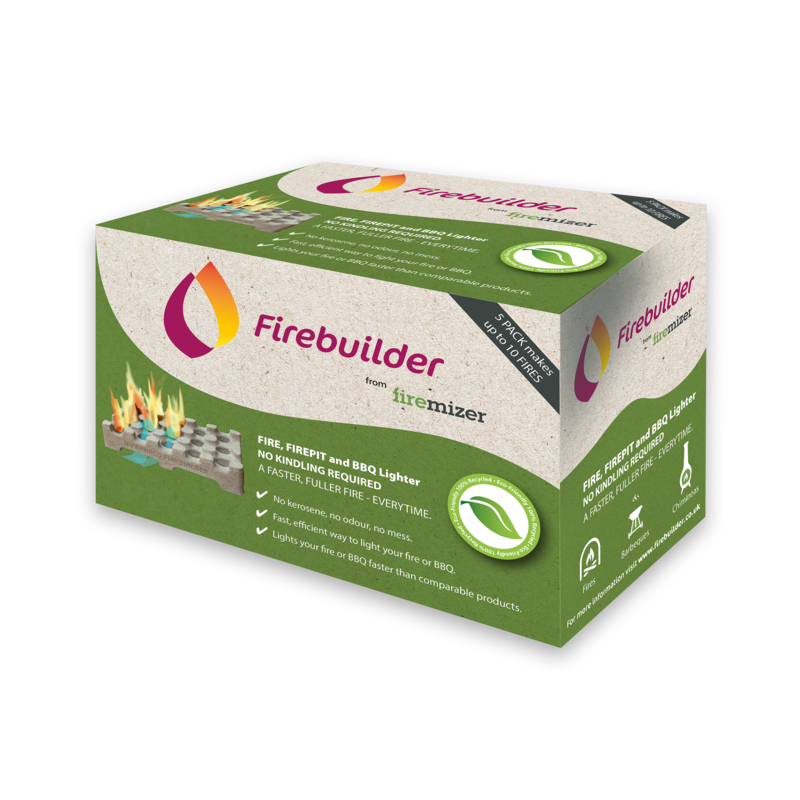 Summer Pack Lights up to 60 fires! £6.99 inc. VAT / pc. 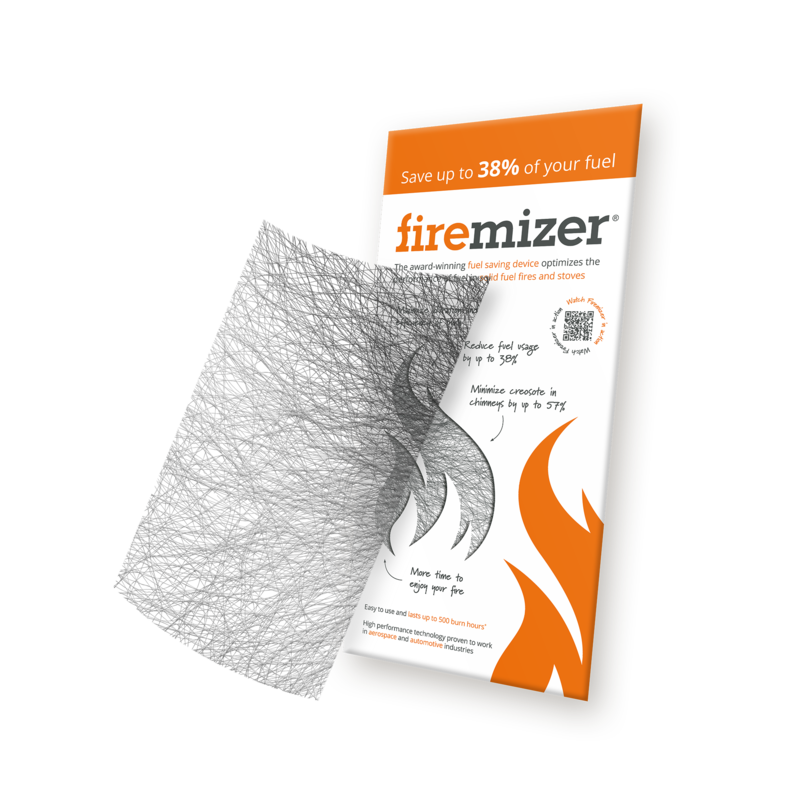 Lights up to 60 fires! See how much you can save with our fuel saving calculator! 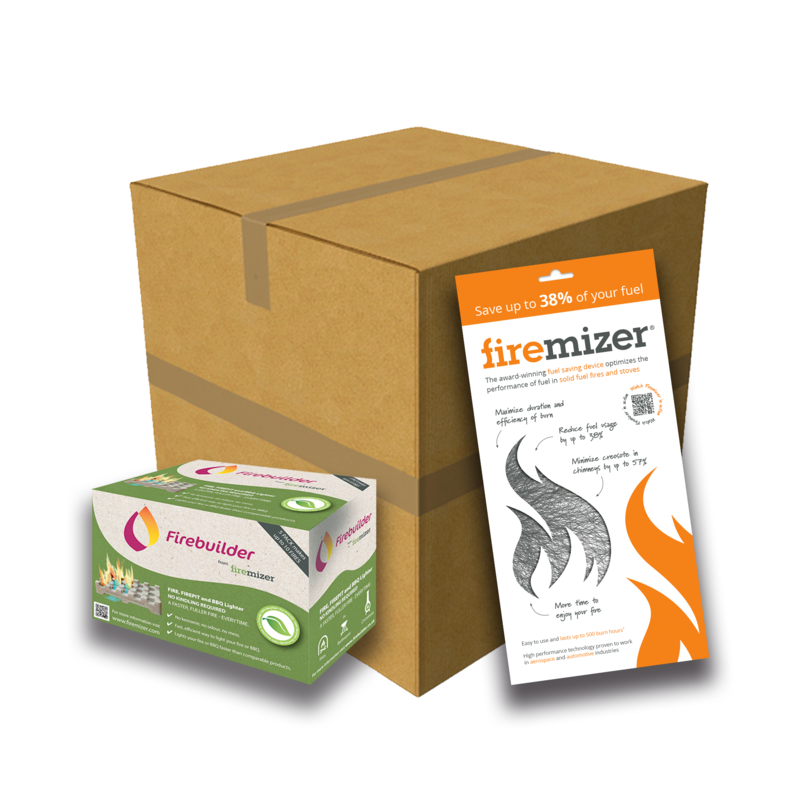 Firemizer orders will be delivered in the UK by courier or Royal Mail within 3-5 working days after your order has been processed. Specific quotations should be requested by email or telephone for any deliveries outside the UK. If you have ordered or received the incorrect quantity or size of Firemizer in error, or if you have any concerns about the performance or quality of your Firemizer, all you have to do is ring or email us to explain the issue and we will do our best to resolve the problem. Please do not return any Firemizer products without contacting us first.